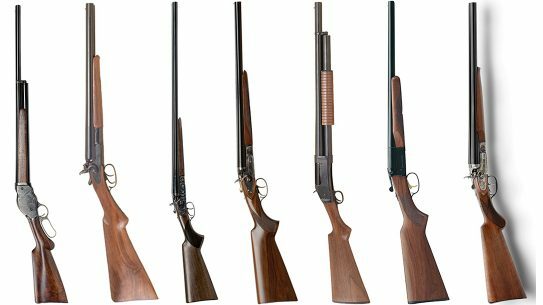 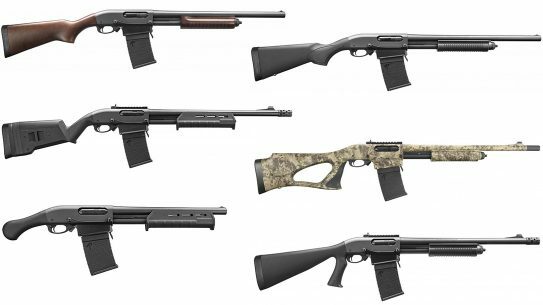 Big names like Mossberg, Remington, Winchester and others stepped up to deliver 10 of the best shotguns—and similar firearms—of 2017. 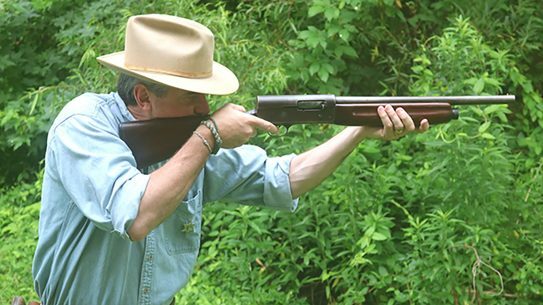 Meet the classic John Browning design that became the go-to scattergun of the 1930s: the Remington Model 11 shotgun. 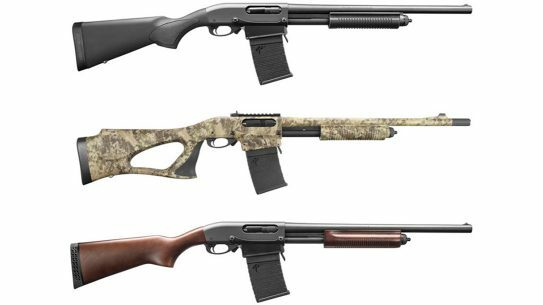 With its new 870 DM Detachable Magazine shotguns, Remington is giving shooters the fastest response time of any pump shotgun in history. 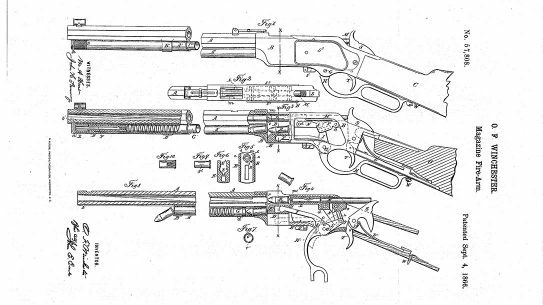 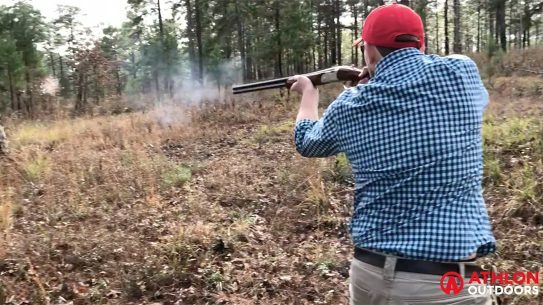 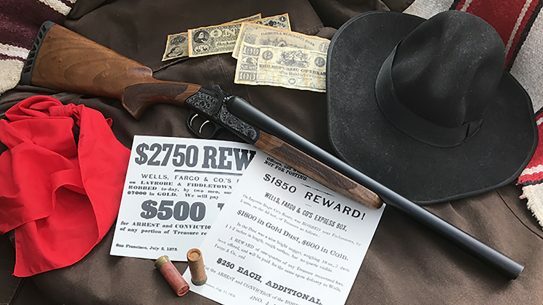 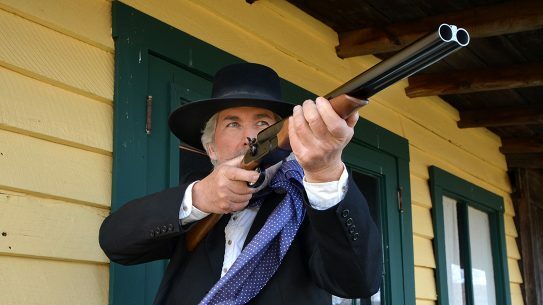 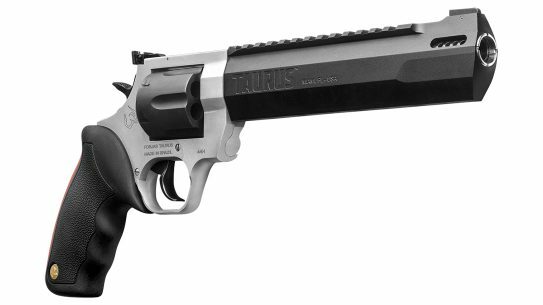 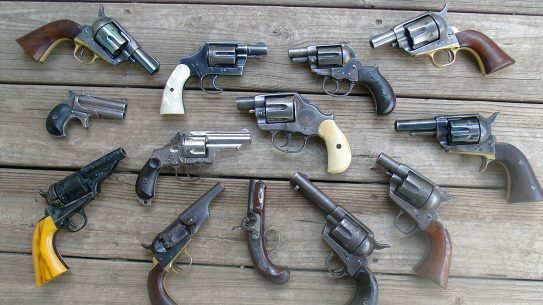 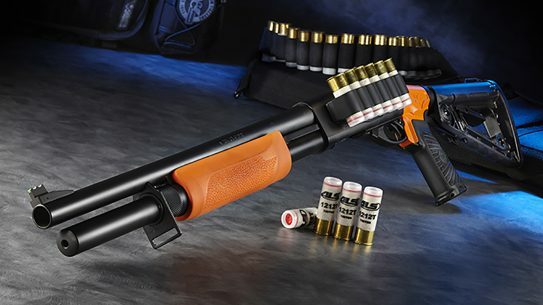 Clean, rugged and simple, the 1878 Hartford Coach Gun harkens back to the golden era of 12-gauge doubles in spectacular fashion. 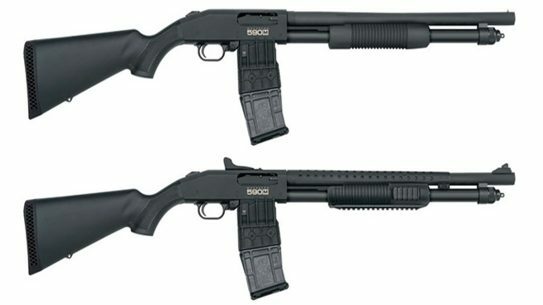 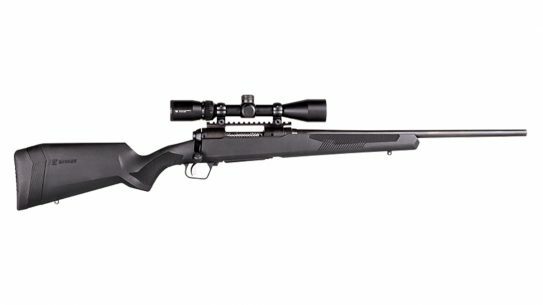 Just in time for the holidays, Remington has unveiled its new 870 DM (Detachable Magazine) 12-gauge series for shotgunners of all stripes. 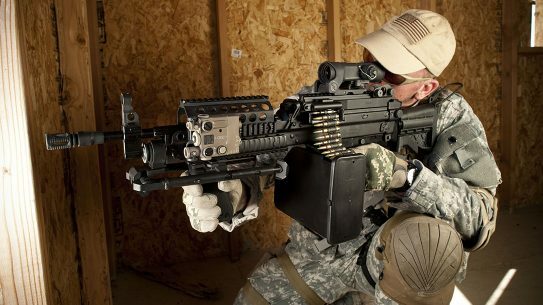 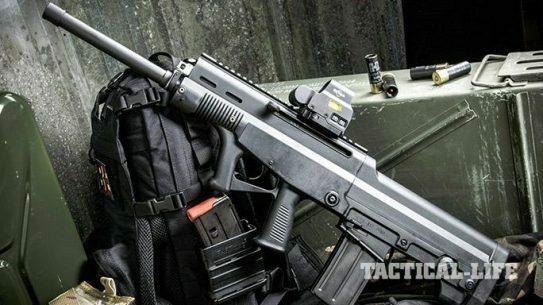 The QBZ-95 assault rifle used by China's People's Liberation Army takes on new life as the LA-K12 Puma bullpup shotgun for CQB. 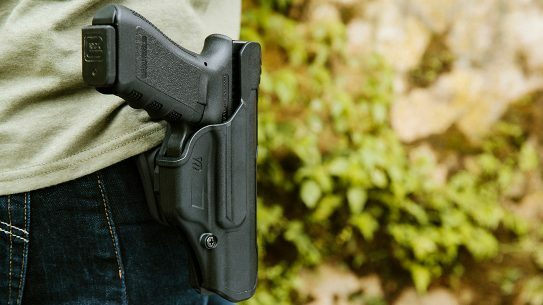 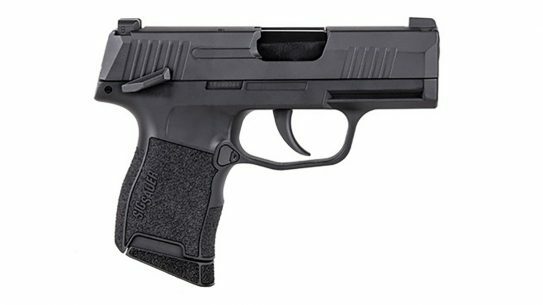 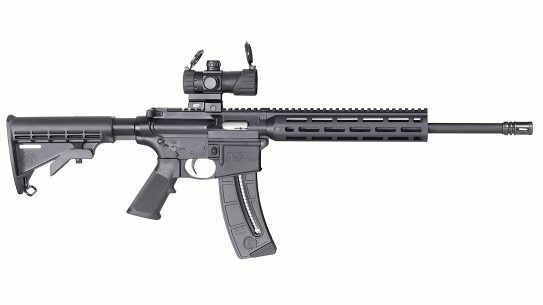 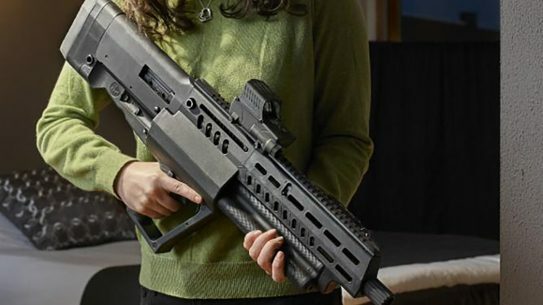 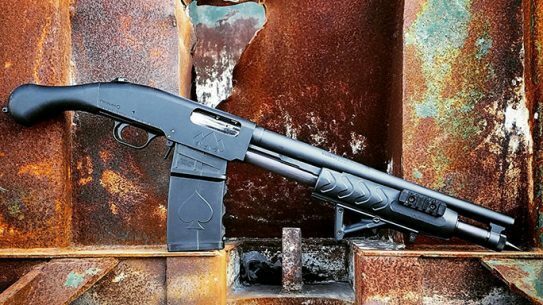 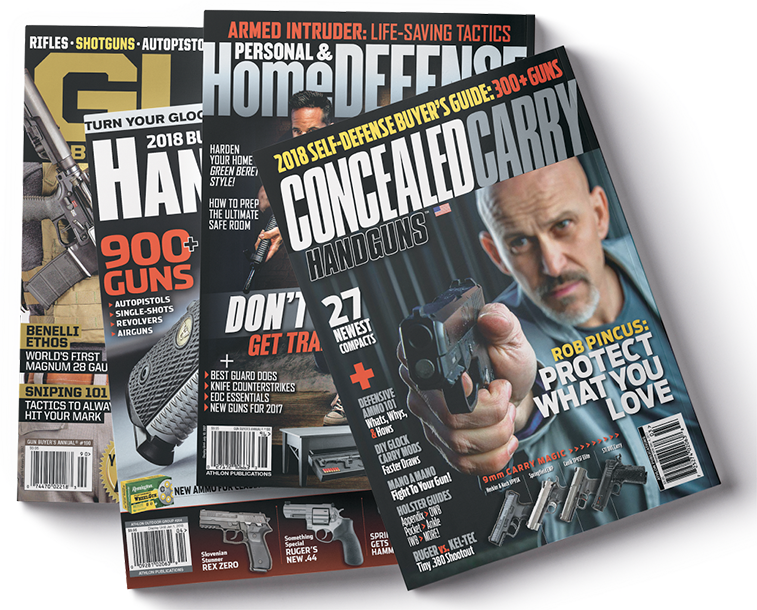 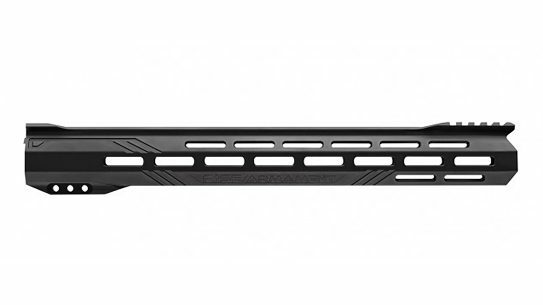 The Black Aces Shockwave magazine fed 12-gauge represents the latest entry in the increasingly crowded pistol grip firearm market. 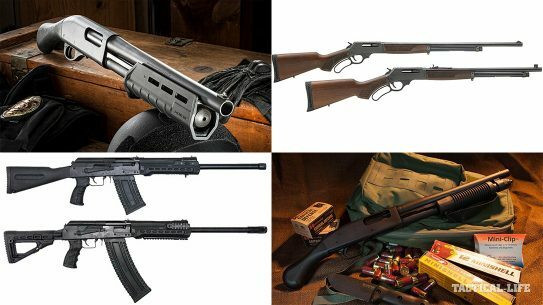 Here's a quick look at a half-dozen, high-quality AK shotguns you definitely don't want to miss out on. 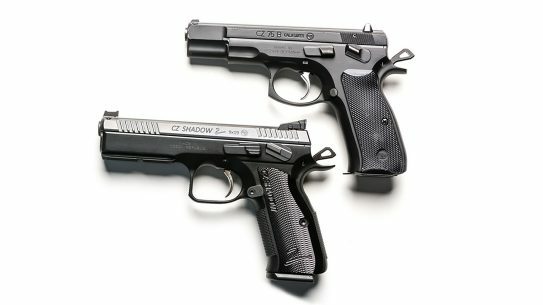 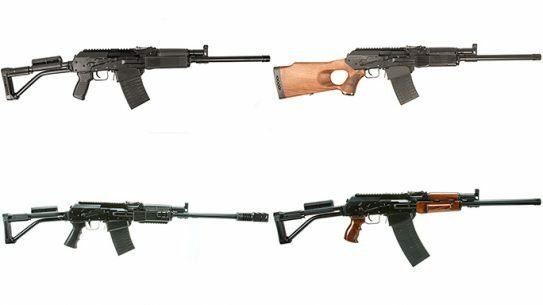 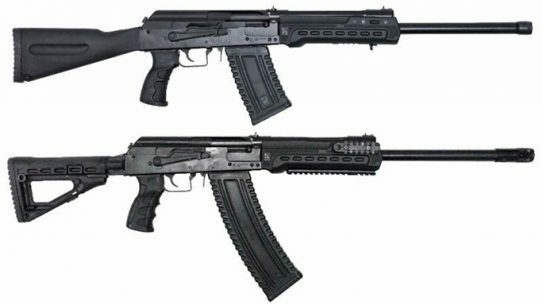 The all-new Kalashnikov USA KS-12 and KS-12T AK shotguns are now shipping to dealers, the Florida-based importer-turned-manufacturer announced. 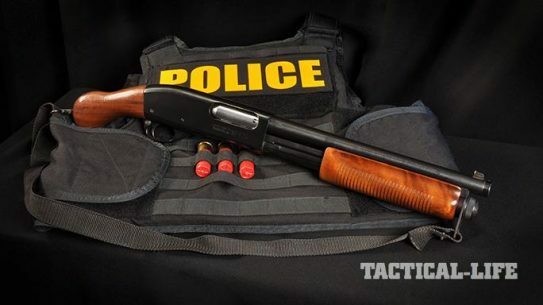 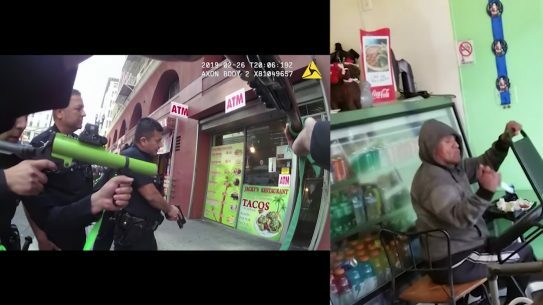 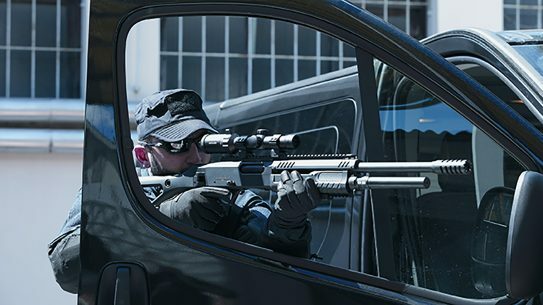 Meet the Witness Protection 870, the short-barreled shotgun carried by US Marshals throughout the years.